Today vivo Malaysia held a media preview session to showcase their futuristic vivo APEX 2019. The vivo APEX was unveiled early 2018 as a concept phone to showcase what’s the future of vivo phones would come. Today we were able to get ourselves a quick hands-on of the device. 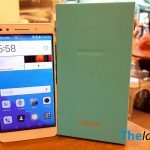 As per title, the APEX is purely a concept phone that you can’t buy. 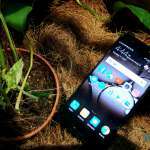 It features some crazy design that you will not find on common phone. The APEX has a super unibody glass design that has zero holes and buttons, even the dual rear camera are flat. So where’s the USB port and speaker? The APEX uses MagPort for charging, similar to the Apple MacBook. The audio is coming from the glasses but using a technology called Sound Casting. 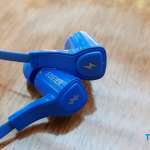 The audio coming out from the device is decent like from a normal smartphone. Under the hood packed beefy hardware such as Qualcomm Snapdragon 855, 12GB of RAM and 256GB storage. 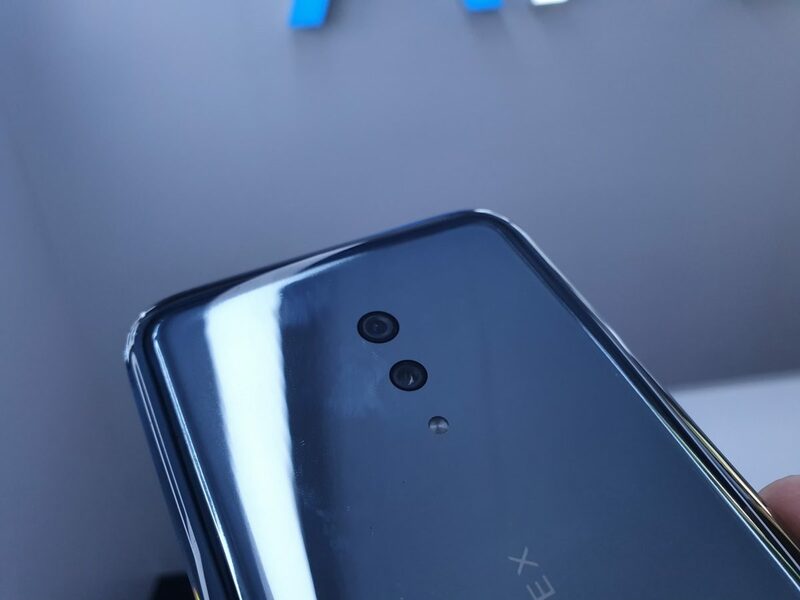 It has dual rear camera setup (not sure what’s the sensor but it shoot a 12-megapixels resolution images) and the secondary likely a depth sensor. 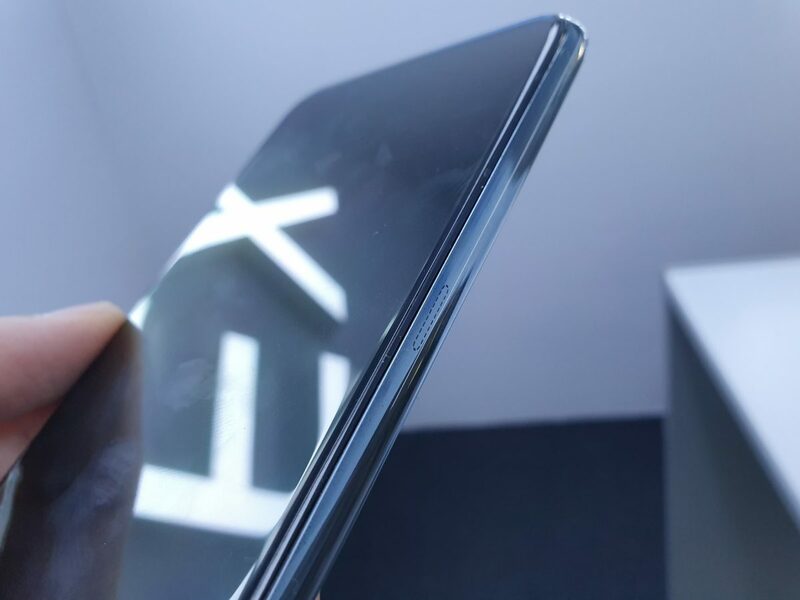 There’s no front camera on the vivo APEX. 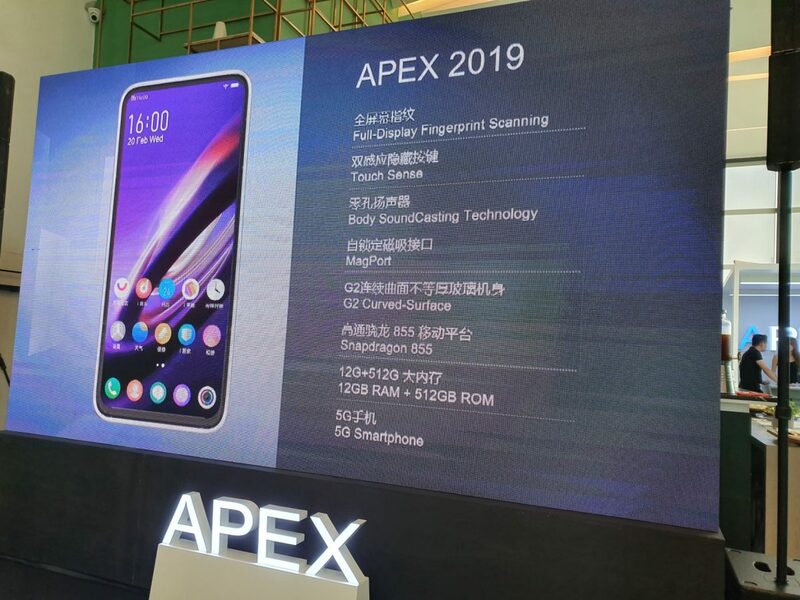 Since the APEX has no SIM slot, it fully rely on eSIM which support 5G capability. 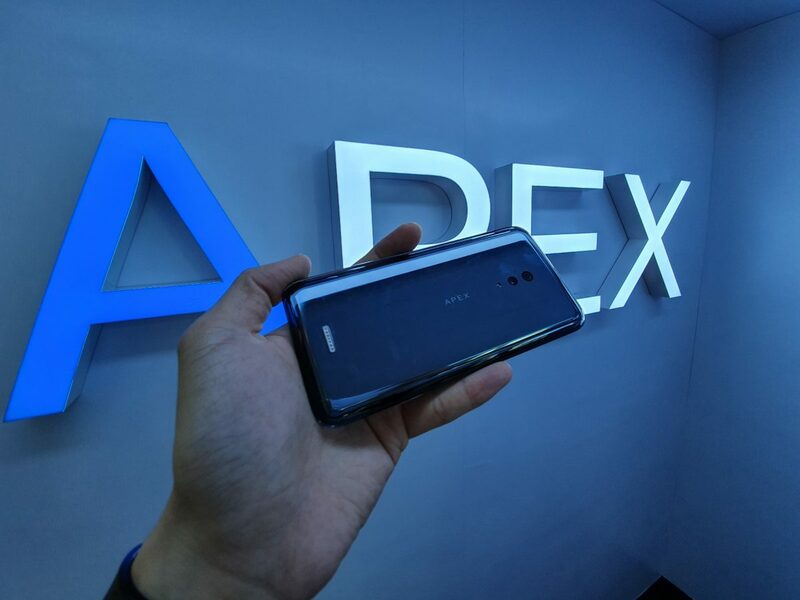 APEX is the first phone to have full screen in- display fingerprint scanner. Which mean you can just place your finger anywhere on the screen and it will recognise. 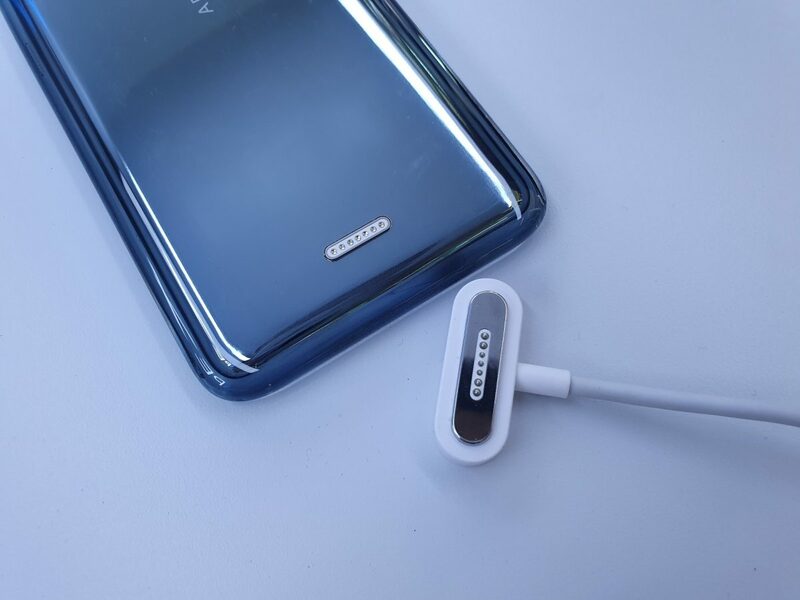 For higher level security, it also supports dual fingerprint scanning input. 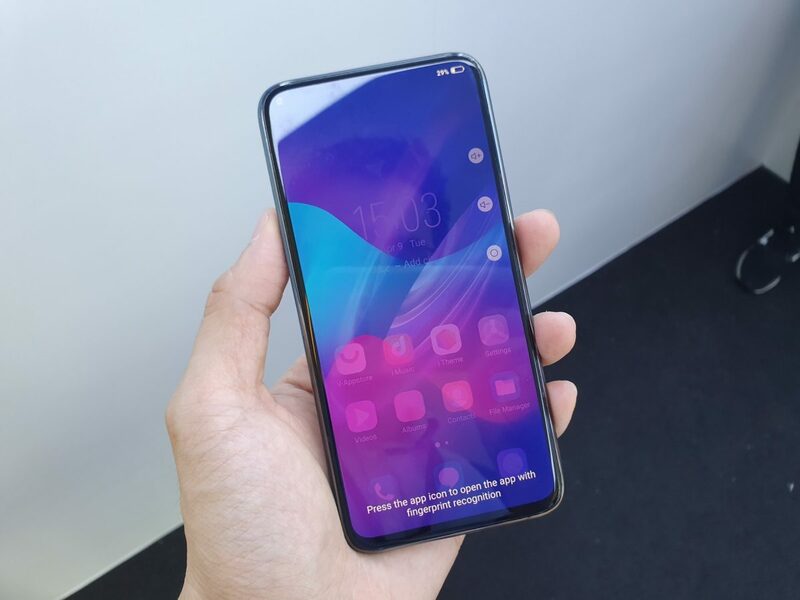 What do you think about the vivo APEX? 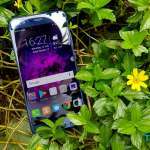 Which technology that you interested to see on the next vivo phones?